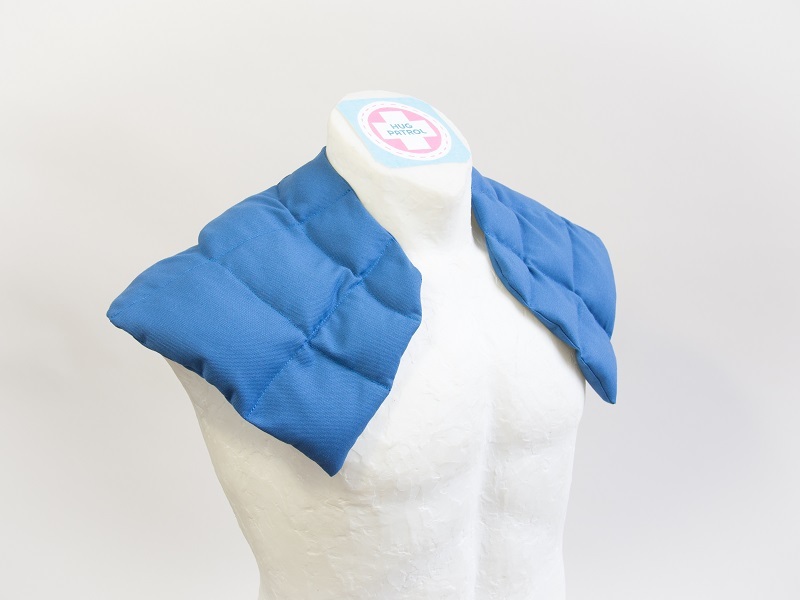 Choose comfort Hug Patrol's weighted blankets and wraps (use warm-cool) provide natural, non-invasive relief from daily stress, restlessness, and sensory sensitivities. Products are designed using fabric "Made in America"! Wholesale is also available.